After extensive use, your Access or Initio trampoline's springs may tend to become distended, thereby making your jumps lose momentum. If that's the case, then it's time to replace some or all of your trampoline's springs. 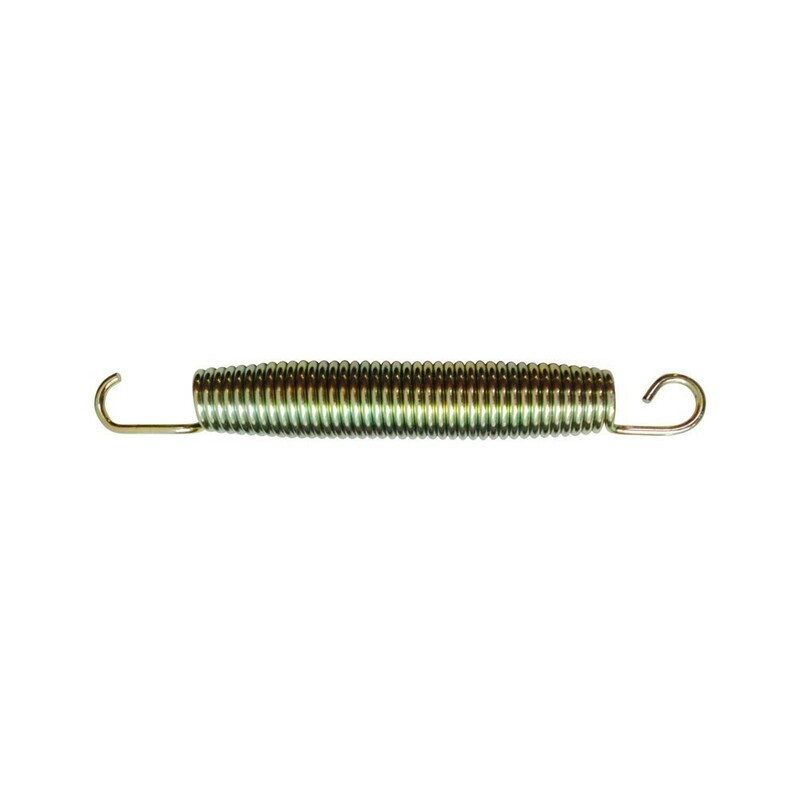 - Sold in a pack of 20, these springs fit on any brand of trampoline initially equipped with 165-mm-long springs (the length of which is measured from hook to hook). 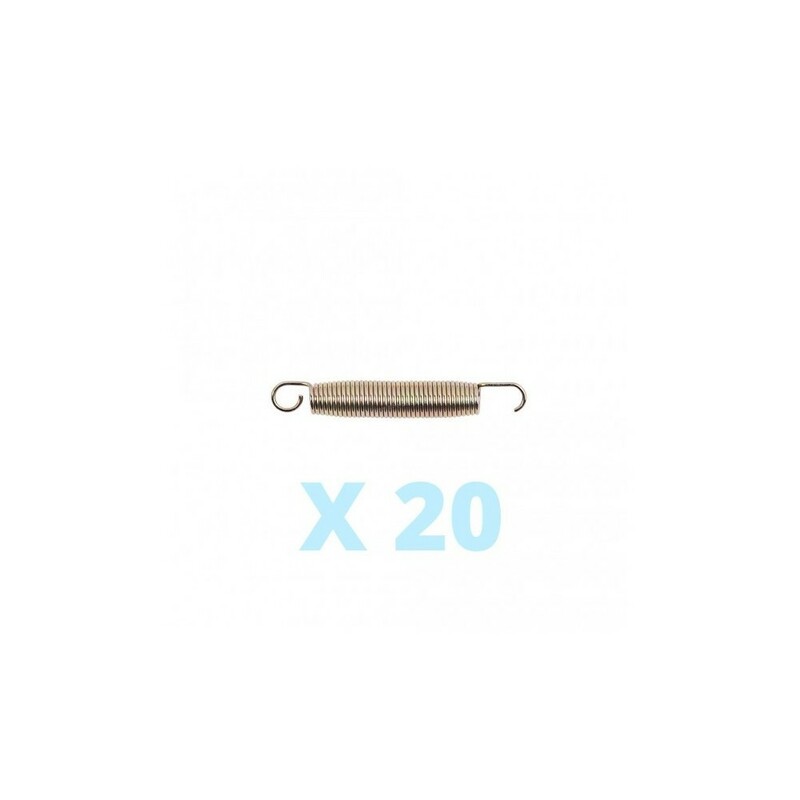 - If you purchased yoour trampoline on France Trapoline's web site, please be aware that these springs ressorts are used on our Access and Initio trampoline lines. - These springs are corrosion-resistant, and are therefore designed to last outdoors for several years and to withstand harsh weather conditions. - Made up of a 3-mm thread and a coil measuring 23 cm in diameter, these springs allow children to carry out both dynamic jumps and gentle landings. - When installing your new springs, remember that the widest hook is attached to the frame, and the narrowest hook to the jumping mat. - To remove your old springs, use a spring clip and apply pressure to the middle of the spring for easy removal.